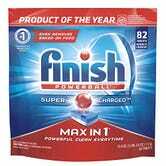 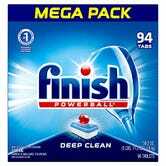 Amazon is running a $3 off coupon on these Finish Powerball dishwasher detergents today. 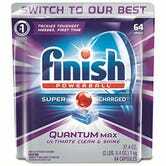 It’s pretty likely that you have to buy some of this stuff, so might as well save a little money on it. 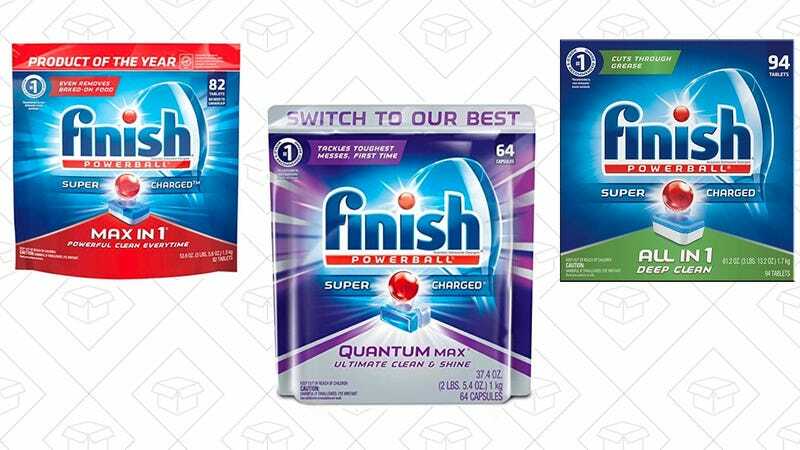 Just remember, the coupons’ discounts won’t show up after after checkout, and if you’d like to save 5% more, you can sign up for Subscribe & Save and cancel your next shipment at anytime without any consequences.